GG's Blog | Pass me or I'll Pass u…. Harvard Business School Publishing “Blue Ocean Strategy” easy free download!!!! 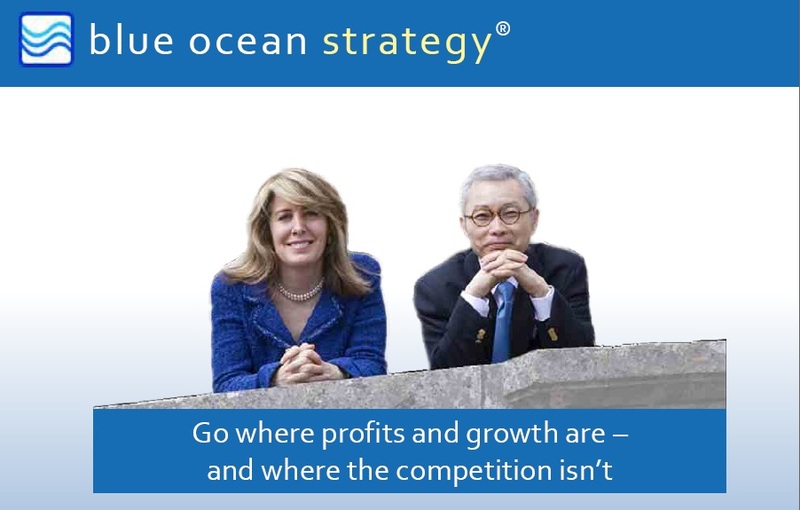 Blue Ocean Strategy is a business strategy book written by W. Chan Kim and Renée Mauborgne of INSEAD, an international business school, that promotes creating new market space or “Blue Ocean” rather than competing in an existing industry. It contains retrospective case studies of business success stories the authors claim were Blue Ocean Strategies. The book has sold more than a million copies in its first year of publication and is being published in 41 languages. For Download this just click on this below link and you will get this book on your Digital System. Kyun Dooriyan – Shafqat Amanat Ali..!! Kyon dooriyan by Shafqat Amanat Ali songs album is good as per music suffi remixtype , but all most type of payar mein toota hua dil type…!! !